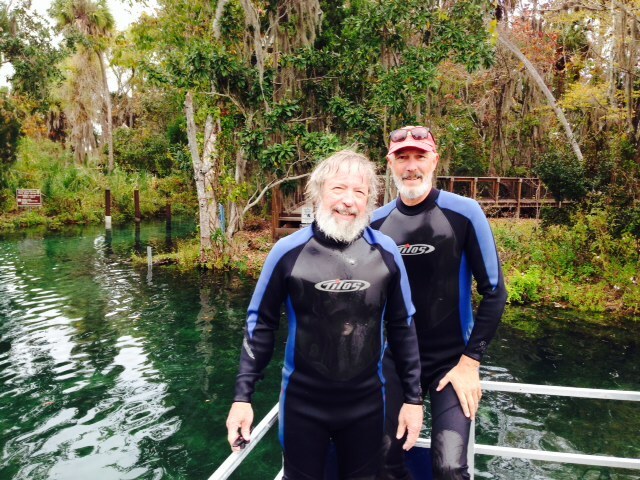 Post #39, SWIMMING WITH MANATEES IN THE WILD, Day 203, November 23, 2014. 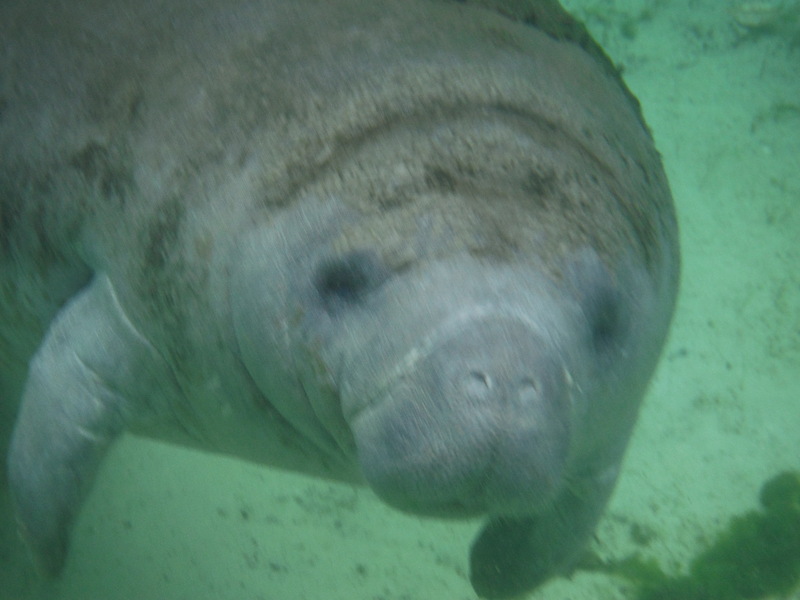 On board: Paul, Jim K.
Did you know that the closest living relative to a manatee is the elephant? The two species share a number of similar and unique physical and biological functions which indicate that the two species are related, evolving quite differently from the same ancient ancestor. 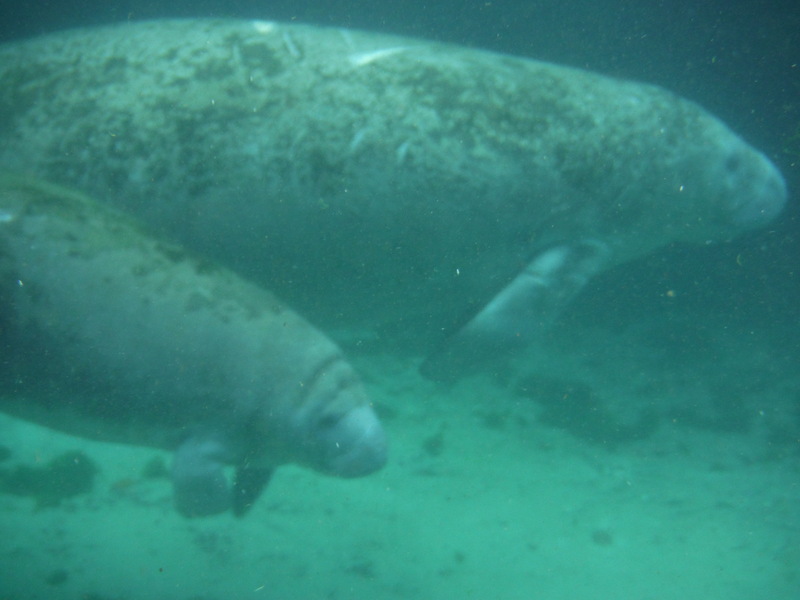 Manatees are mammals, which means they breathe air and give live birth to their young (as opposed to eggs or larvae or some other multi-phase process). 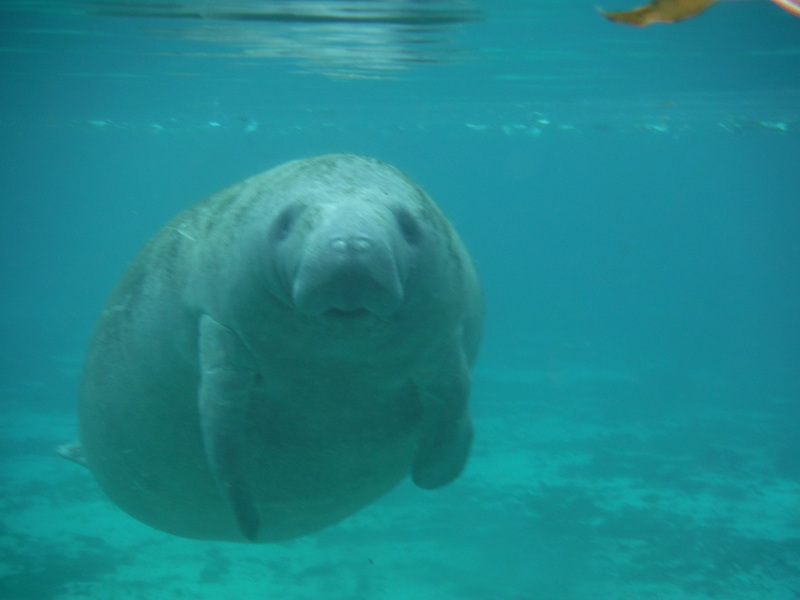 A baby manatee (calf) weighs about 60 pounds when born after a year-long gestation period in it’s mother’s womb. 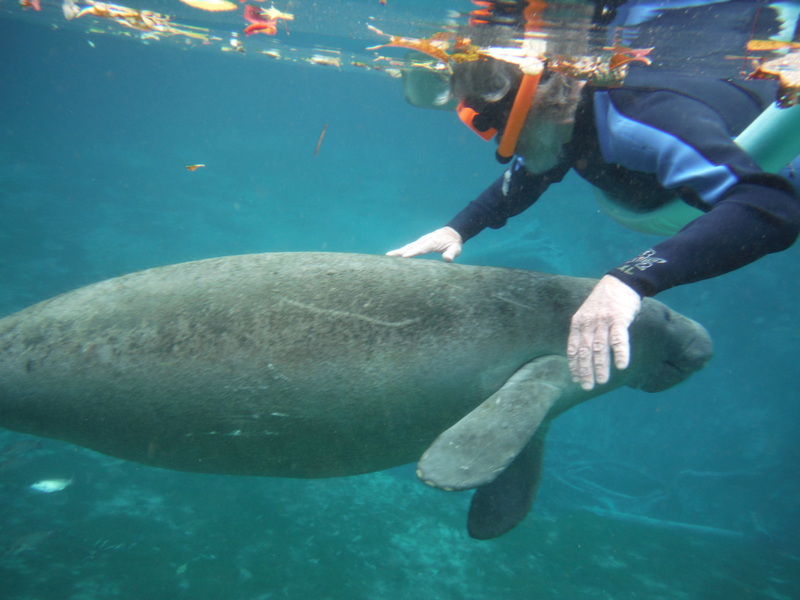 Adult manatees live up to 60 years, measuring up to 13 feet long and weighing up to 1300 pounds! 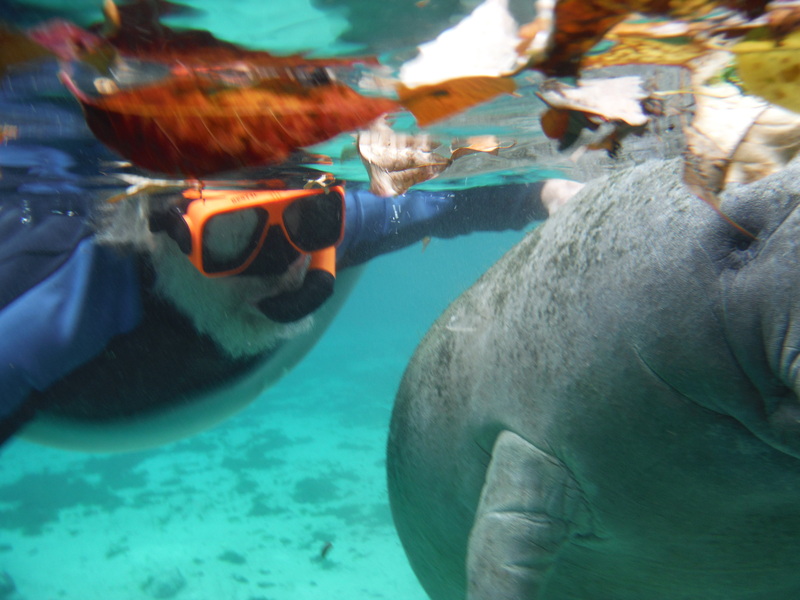 They generally swim about 3-5 mph, but can accelerate up to 20 mph for short bursts – don’t get in the way of a 1300 pound manatee traveling at 20 mph! They spend approximately 50% of their time sleeping submerged, surfacing for a breath of air every 20 minutes or so. 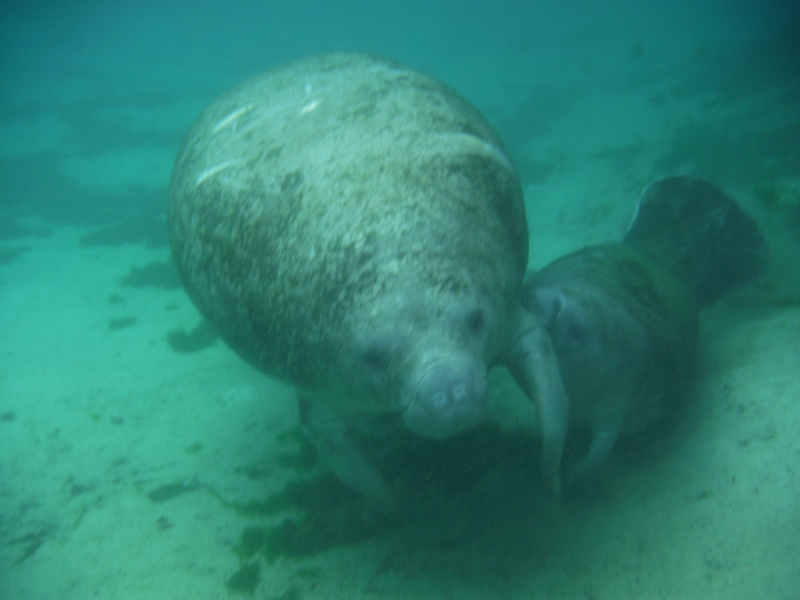 They spend most of the rest of their time grazing on underwater plants in shallow water, in which they will usually eat 10-15% of their body weight EACH DAY, which translates to about 7 hours per day eating. That’s a lot of salad! They also perform their one other goal in life – mating. Eat, sleep, mate – it sounds like quite a good life – until you realize that they only mate about once every two years. 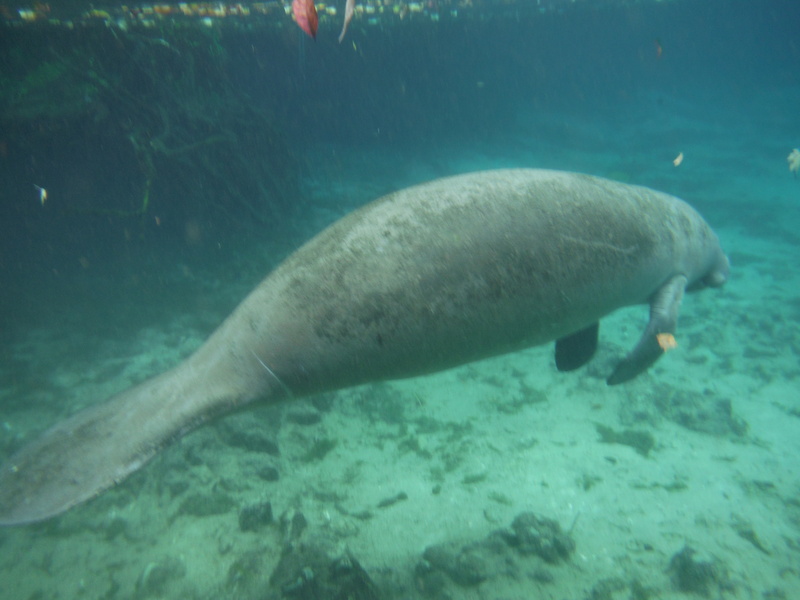 Manatees are generally solitary animals, and are also quite intelligent – similar to dolphins, they possess long term memory (like an elephant) and are capable of complex learning. They communicate via a wide range of sounds, mostly between mother and calf or during play or during the mating ritual (I can only imagine what they might be saying after waiting for two years to mate (“Remind me again – what do we do next” or “Let’s try to make this LAST”). 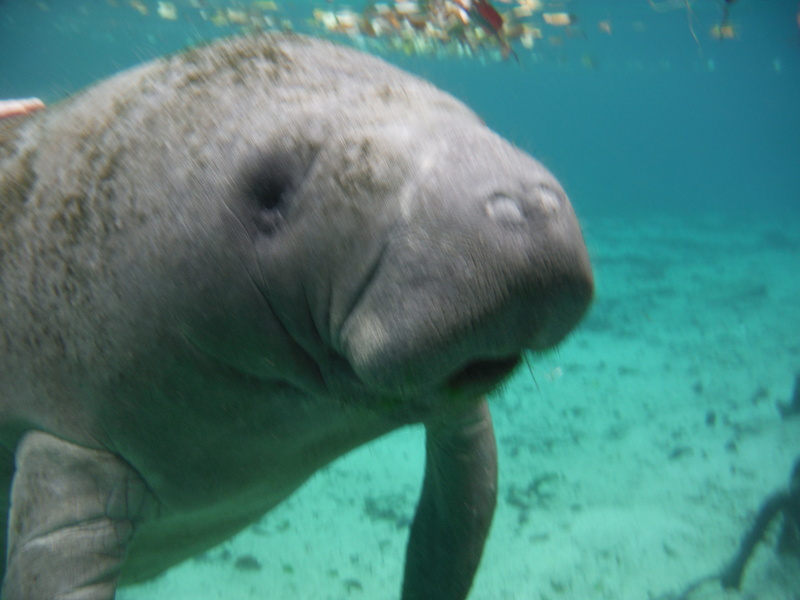 Manatees are listed as an Endangered Species – their primary threat is collisions with powerboats or ships, and loss of habitat. 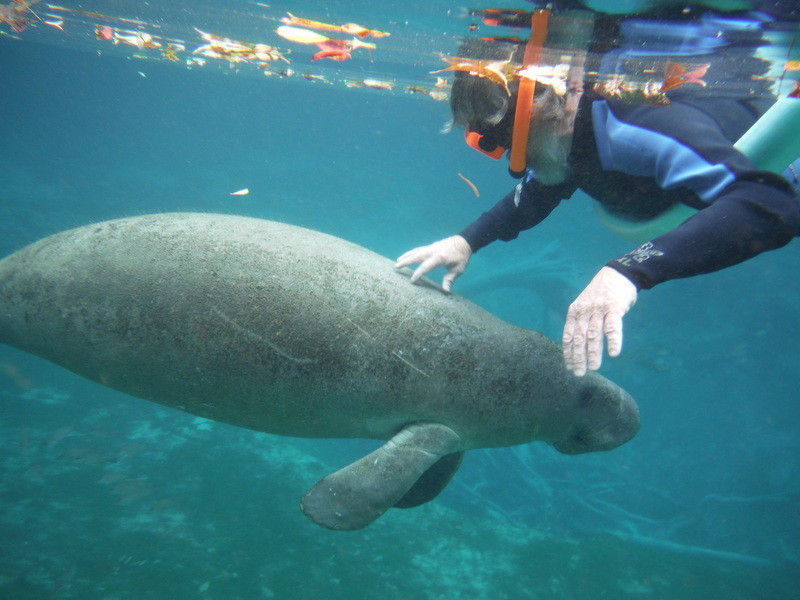 All boaters in Florida are familiar with “idle speed only” manatee zones, designed to minimize collisions with manatees in areas where there they are known to hang out. 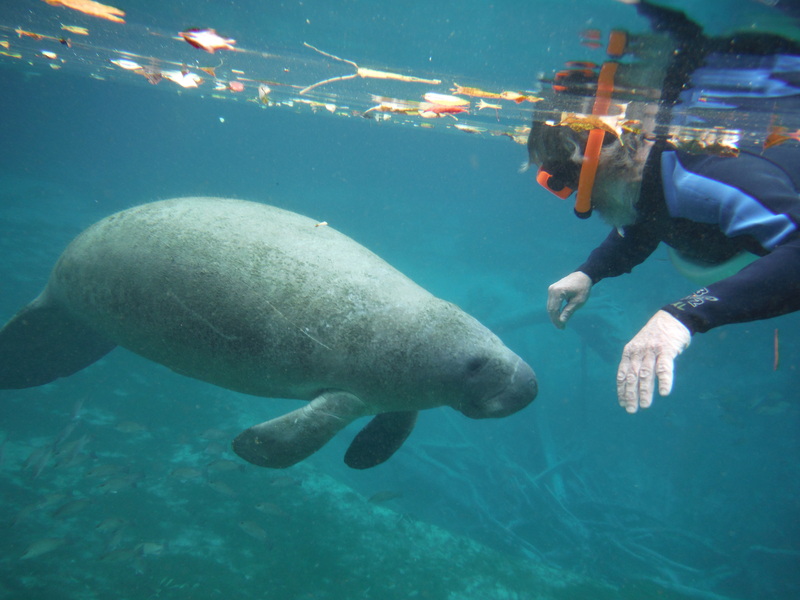 While it is permitted to take your dinghy and go on your own into the area of the springs where the manatees hang out, there are guides who know the best place to go at any given time and who provide wet suits, snorkel equipment, etc., so it is a far better experience for a first-timer to go with a guide. 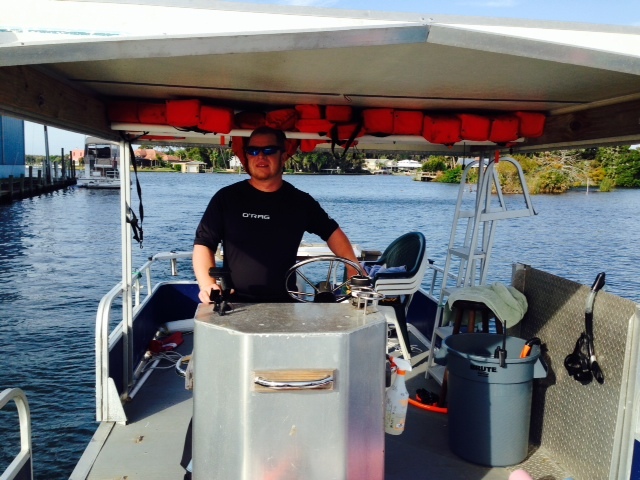 Our guide was Jeff from Double J Adventures and this is his boat. 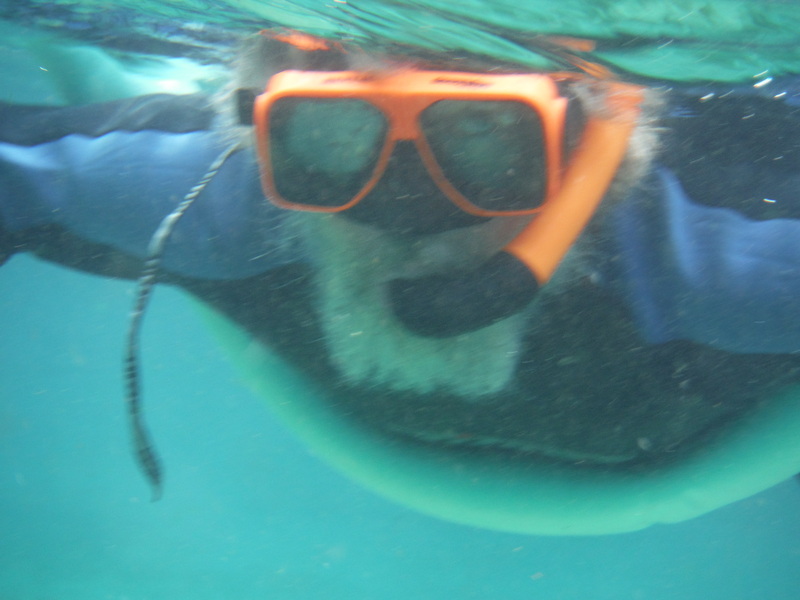 He and his wife, also a guide, started the business two years ago and provide vey personal service – we were the only two on the boat and Jeff took these pictures with his underwater camera, then put them on a CD for us. 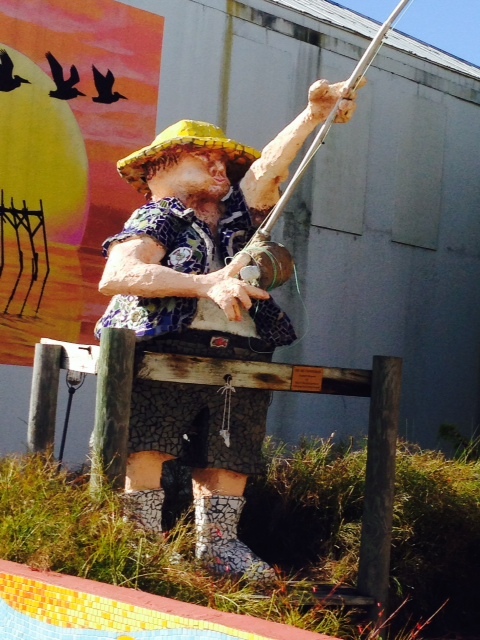 If this won’t scare away a manatee, nothing will…. 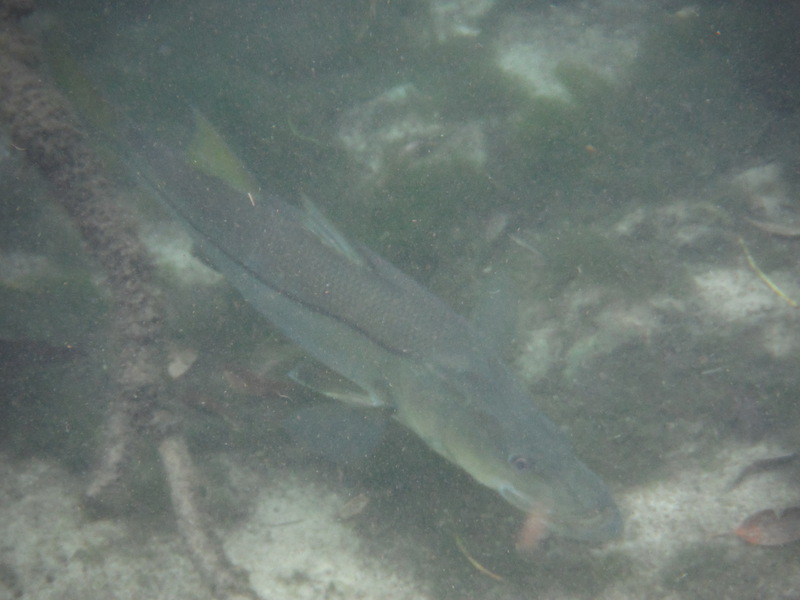 In addition to the manatees, we saw many fish – this is a good-sized snook that swam beneath us. Where is my fishing rod when I need it? 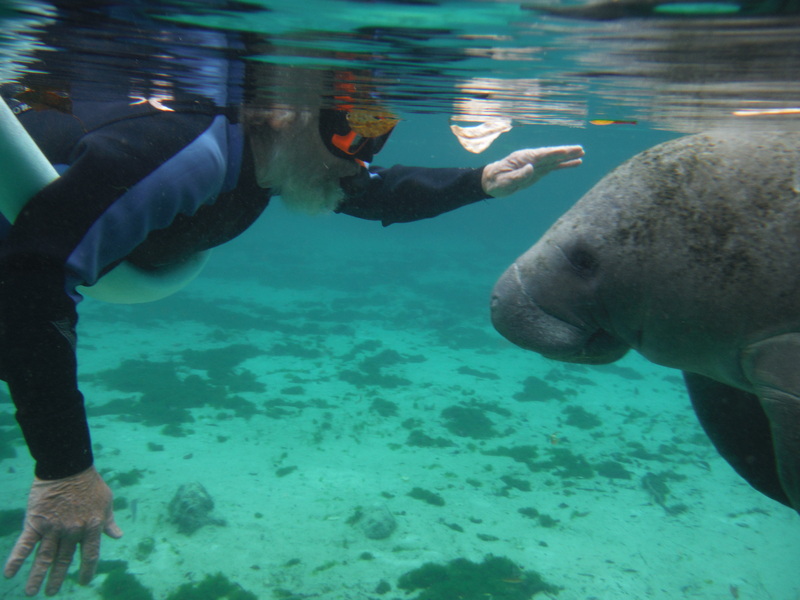 This manatee approached me with focused curiosity – maybe it was the beard…our first interaction was the stare-down. She hung around, seemingly waiting to be petted, so I did – she seemed to like it! 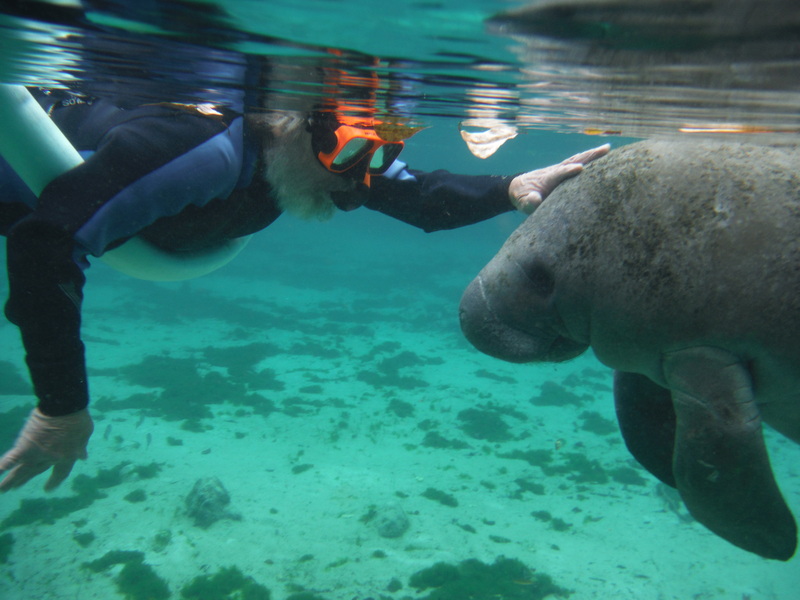 If you want to swim with the manatees, Crystal River is only about a 1 1/2 hour drive from Tampa/St. Pete. You can do so year-round, although I imagine it is much better in the winter since the manatees come up the river at that time to escape the colder water of the Gulf. 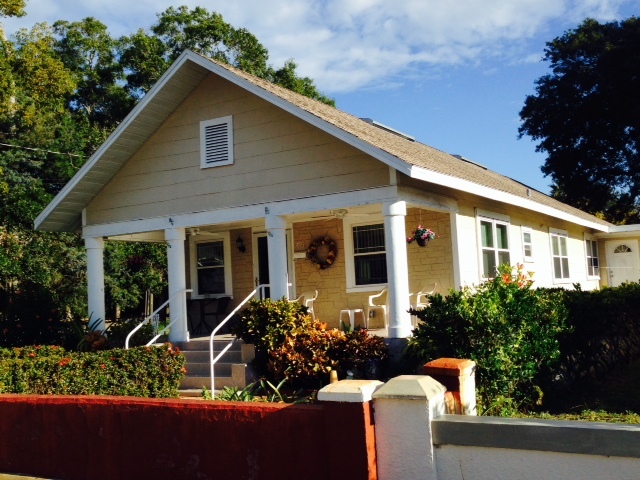 Call Jeff or Joanne at Double J Adventures, 352 445 2483. 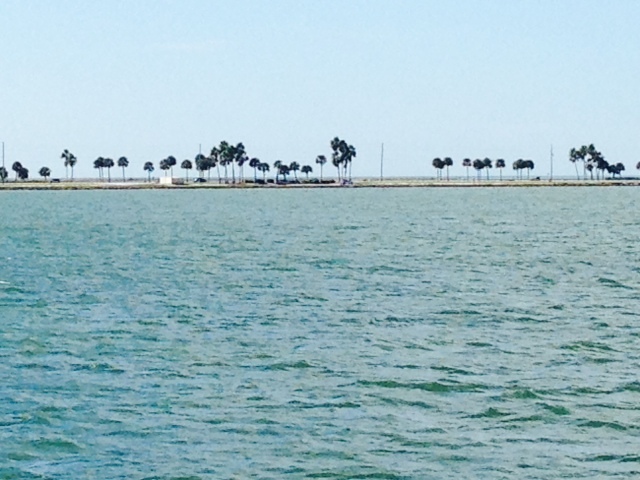 The Crystal River power plant located on the Gulf at the mouth of Crystal River. The nuclear reactor was permanently shut down in 2013 after a gap in the concrete containment building was discovered during a routine maintenance and upgrade. The gap was apparently caused earlier when workers cut the concrete containment to replace a generator. The four coal-fired plants on the site continue to operate. 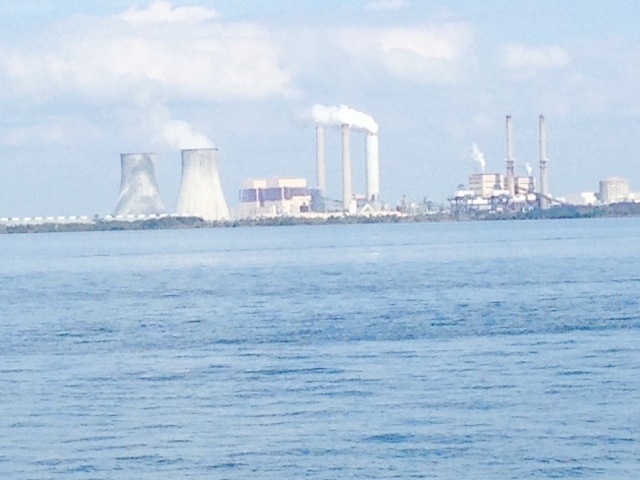 As you can see, the image of the power plant dominates the view as you approach the mouth of Crystal River from the Gulf. 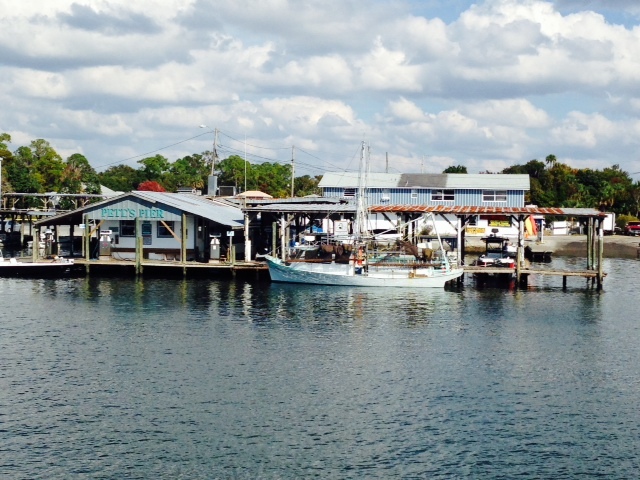 Pete’s Pier, the marina where we stayed at King’s Bay, at the headwaters of the Crystal River 8 miles by water from the Gulf. 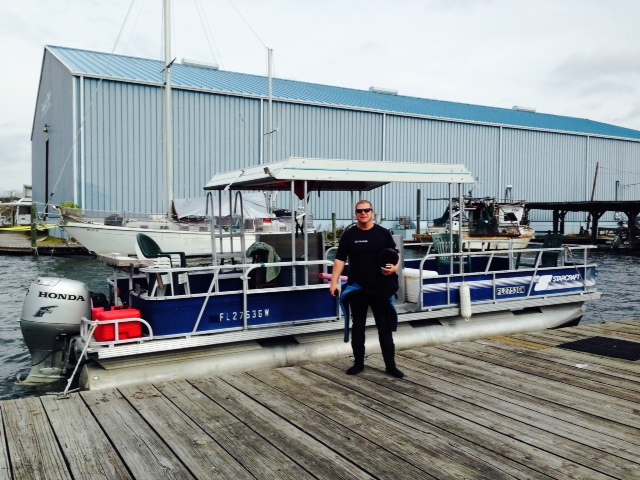 Double J Adventures operates from Pete’s Pier as well. 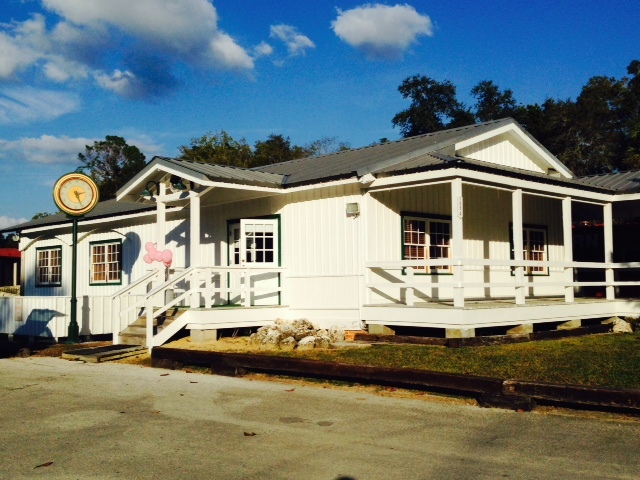 The original City Hall building in Crystal River, built around 1939, now houses a small, interesting museum focused on the history of Crystal River. 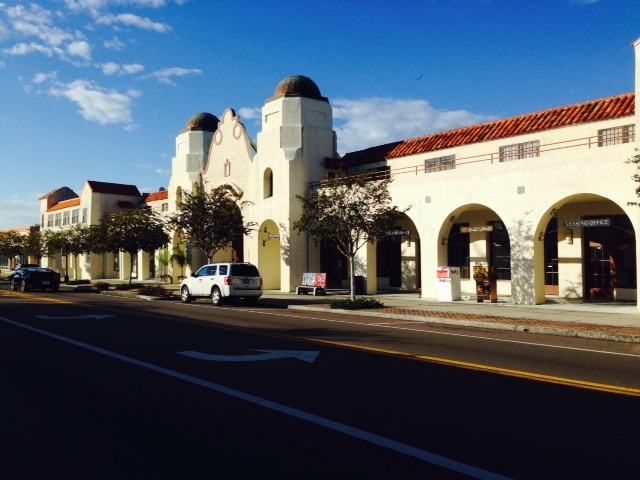 This is the historic train depot, also built in the early 1900’s after the first depot burned down. There are also some historic train cars on display at the depot as well. 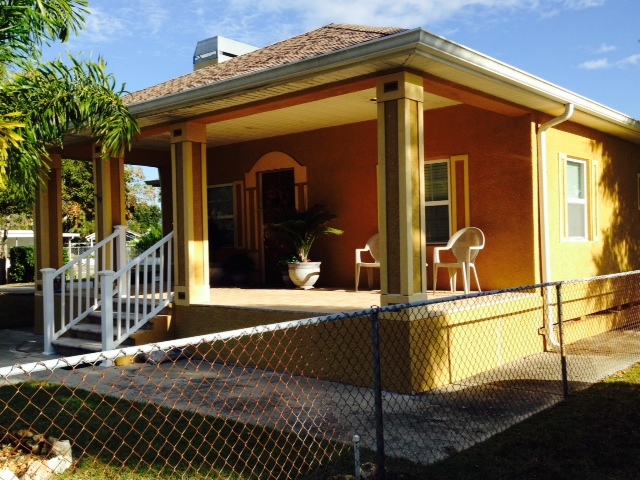 “Florida Cracker” refers to English or American pioneer settlers from colonial times and their descendants. 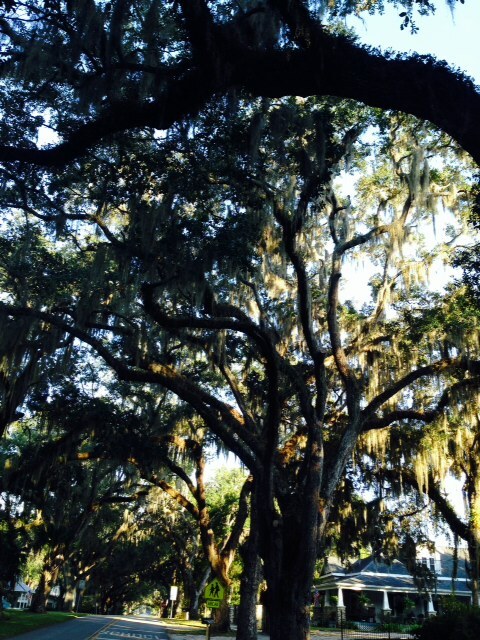 They started to arrive after Spain ceded Florida to Britain following the end of the French & Indian War in 1763. 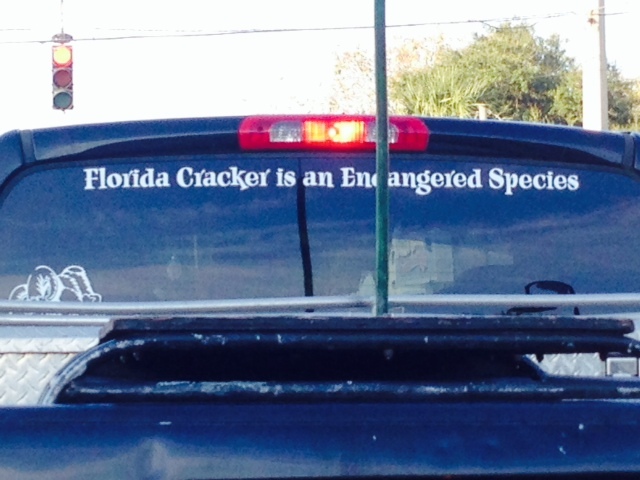 Since the influx of Northerners after World War II following the widespread use of air conditioning, some whose family has been here much longer describe themselves proudly as “crackers”. 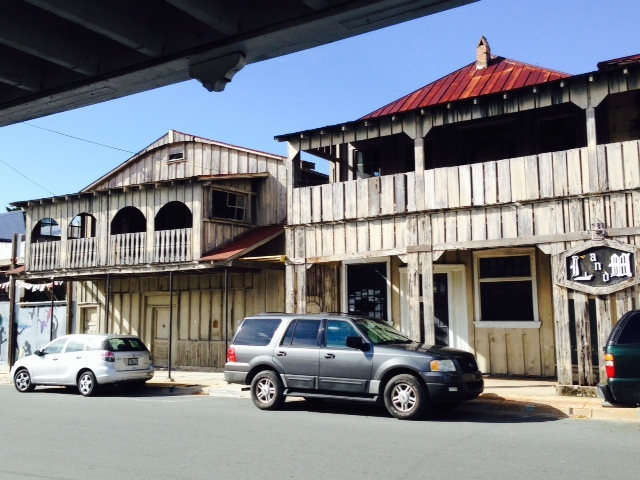 Others view the term as offensive and insulting since it usually describes poor southern whites. The owner of this pick-up seems to be in the former group. As we have moved through various parts of the country, it’s fascinating to see the different attitudes regarding alcohol. In some areas, there is tight regulatory control over the sale and use of alcohol (such as in Massachusetts). In other areas, you can walk into a gas station and buy a can of beer from a tub of ice next to the cash register when you pay for your gas. 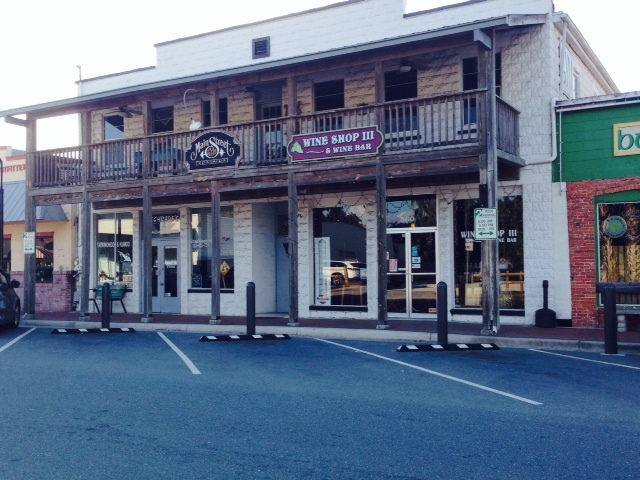 In many parts of the south however, particularly in Alabama and Mississippi, you cannot buy alcohol at all – many towns and/or counties are completely dry. 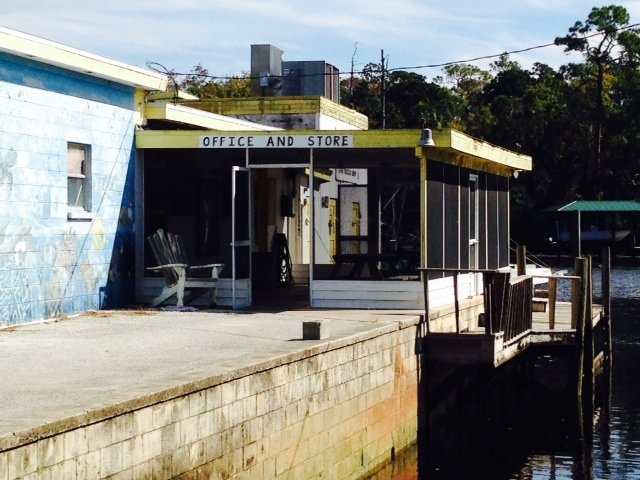 But I had a unique experience in Crystal River, now that I’m in Florida – I went into a large liquor store and asked the clerk where I could find a bottle of Bailey’s Irish Cream. “Have you ever had Michael’s Irish Cream – it’s better and $2 cheaper”, he said. “No, I think I’ll stick with the Baileys”, I replied. “It really is better – would you like to try a sample?” he asked. “What?” “Would you like a sample?” “Uhh – sure”. So he took a bottle of Michael’s Irish Cream off the shelf, opened it, poured some in a glass and handed it to me to drink. He then poured samples and handed them to several other customers in the store who happened to walk by. 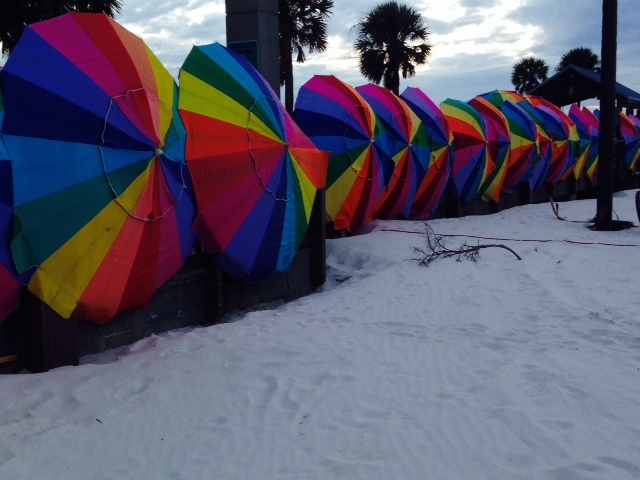 I knew I was surely in Florida. I bought the Michael’s. 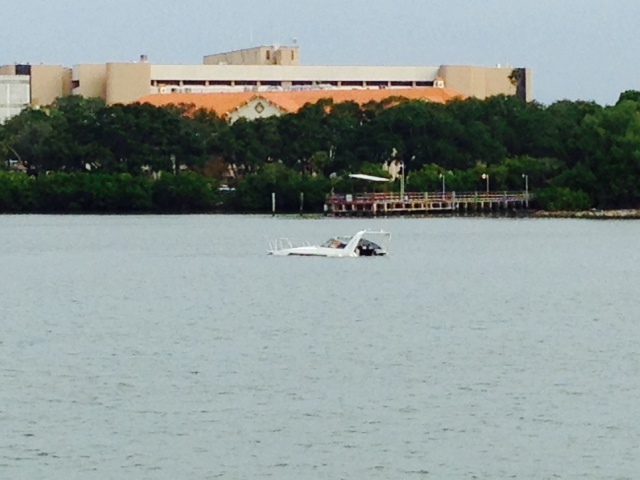 The forecast was finally for lighter winds Thursday morning – however, the tide schedule was challenging. 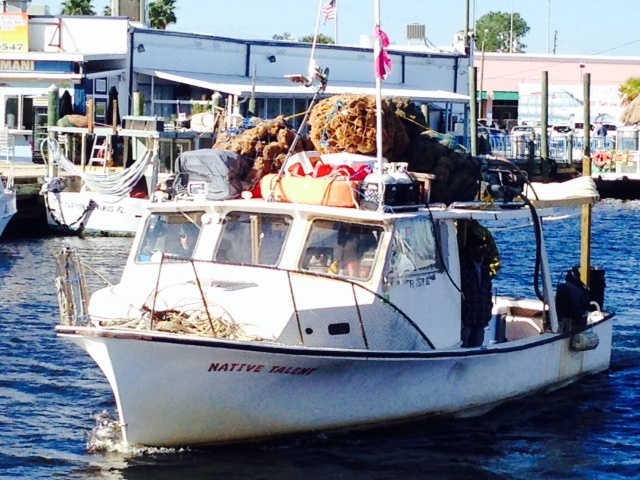 Low tide occurs 2 1/2 hours LATER at the upper end of the Crystal River than it does at the mouth, 8 miles downriver. There is a shoal a short ways from the end of the river where we were docked, and another one at Shell Island, at the mouth of the river. We therefore left at first light to get past the first shoal before the tide got too low, but then had to dawdle for a couple of hours to wait for the tide to fill in at Shell Island at the mouth of the river. On top of that, when we cast off at first light, the temperature was 29 degrees and there was ICE on the decks – we had to hold onto the railings to keep from falling on the ice as we collected the docklines and cast off. I thought we were in Florida! 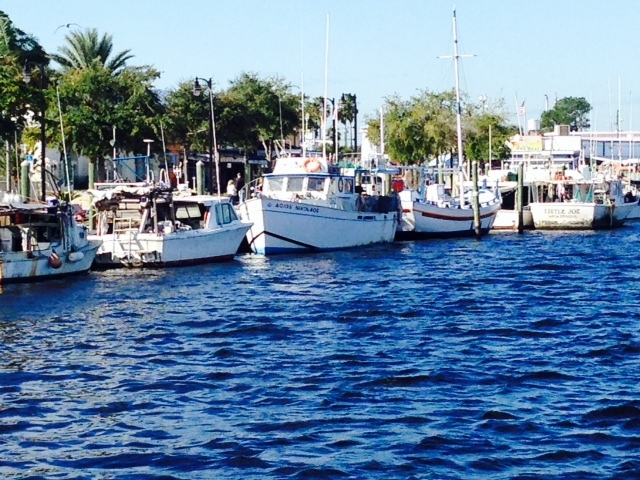 The net result was a long, 11 hour day, for we had a 60 mile run to Tarpon Springs after we finally cleared the channel – we left at first light and pulled into the dock at Tarpon Springs at sunset. 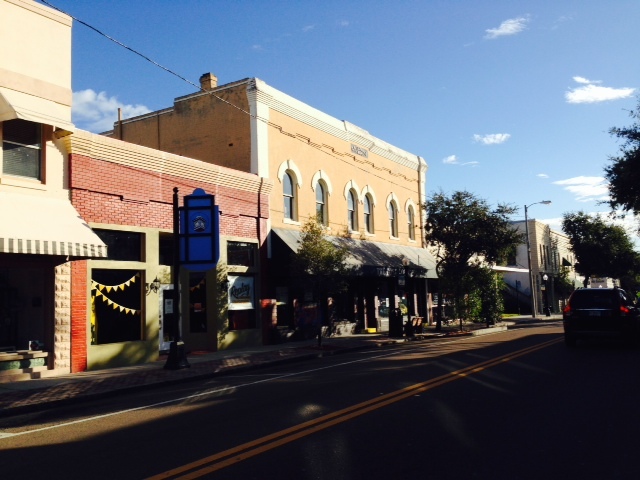 Tarpon Springs marks the official end of Florida’s “Big Bend”, and marks the resumption of the protected waters of the Gulf Intracoastal Waterway. You may recall from previous posts that southbound trawler-type boats have a choice of crossing the Big Bend via a 20-hour overnight passage of about 175 miles or taking the “hopscotch” route and stopping at various harbors along the way, as we did, which adds about 100 miles to the trip. 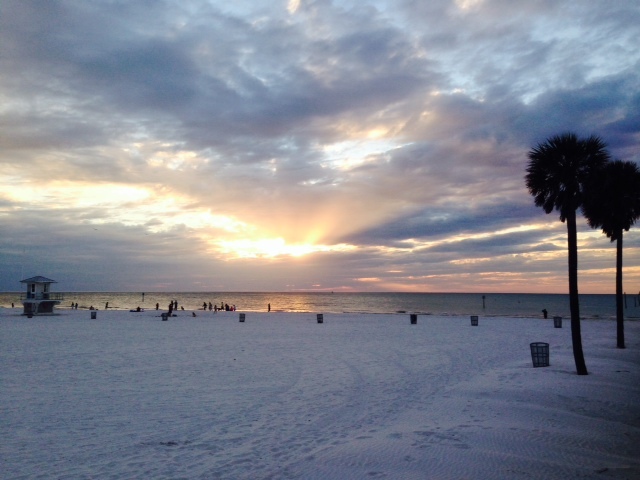 The overnight trip requires a 2-day weather window of light winds and favorable weather. A flotilla of boats left Carabelle on the same day that we left on the “hopscotch route” two weeks ago, and had a pleasant passage. 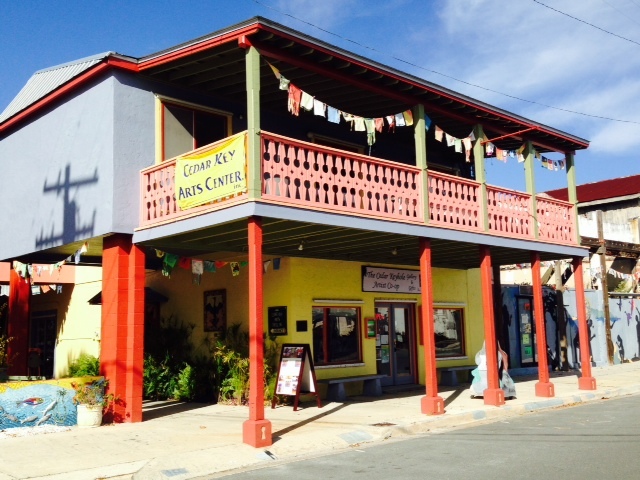 Unfortunately for those boats that arrived at the start of the Big Bend a day or two later, the favorable weather window slammed shut – there are now about 25 boats that have been waiting for another weather window for two weeks now, and are expected to have to wait at least until the coming weekend before they can cross, and will spend Thanksgiving wherever they are. Welcome to boating! 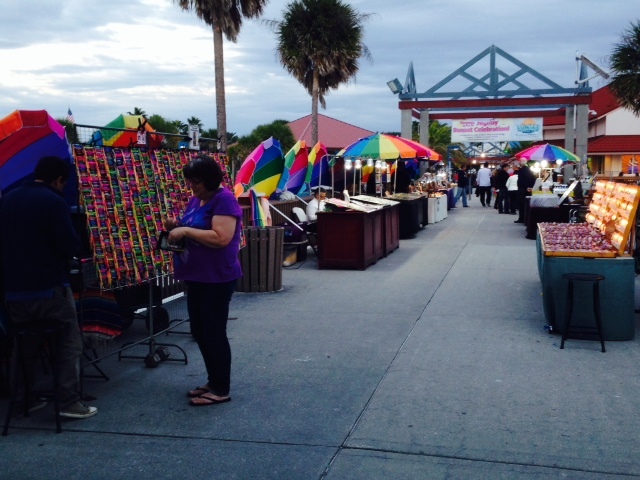 Tarpon Springs is a sizable tourist town with two dominant themes, which are related to each other. 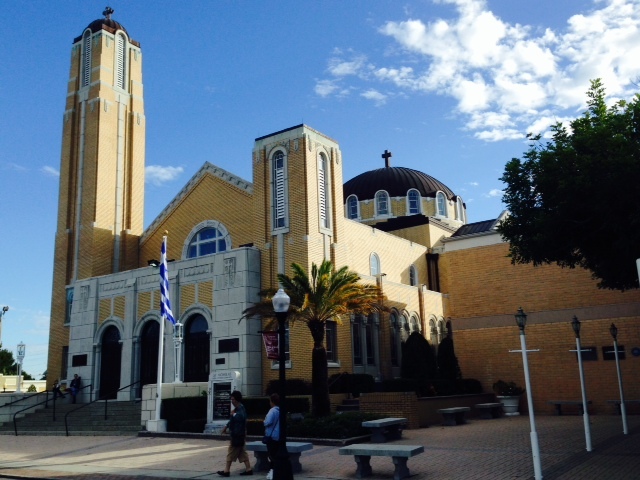 First, it has the highest percentage of Greek Americans of any city in the United States. 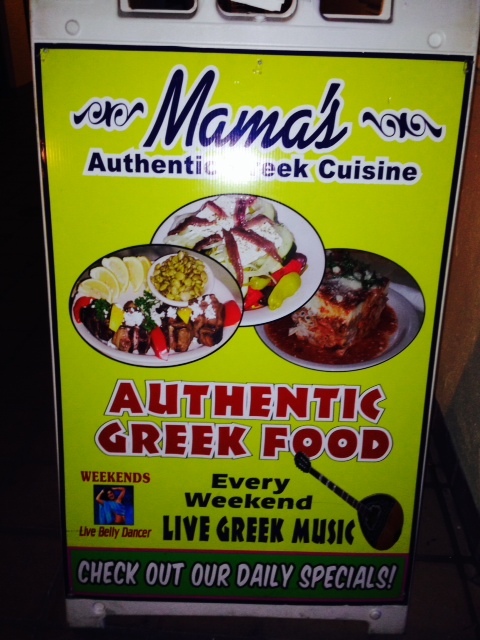 As a result, it is known for it’s many Greek restaurants which are reputed to be some of the best Greek restaurants in the nation. 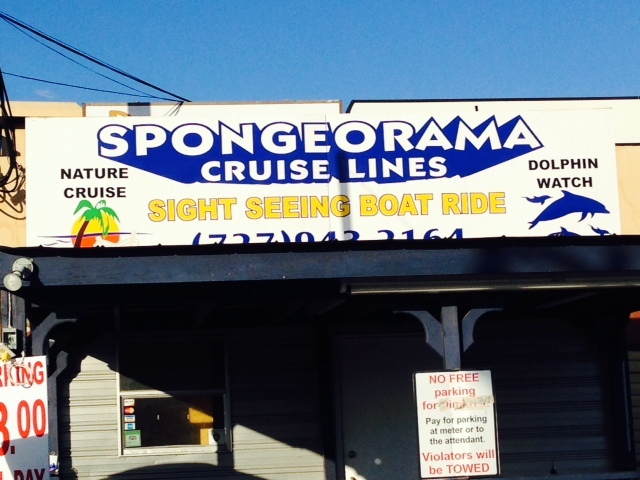 Second, it is known for the harvesting of sponges, in which early Greek immigrants played a critical role. 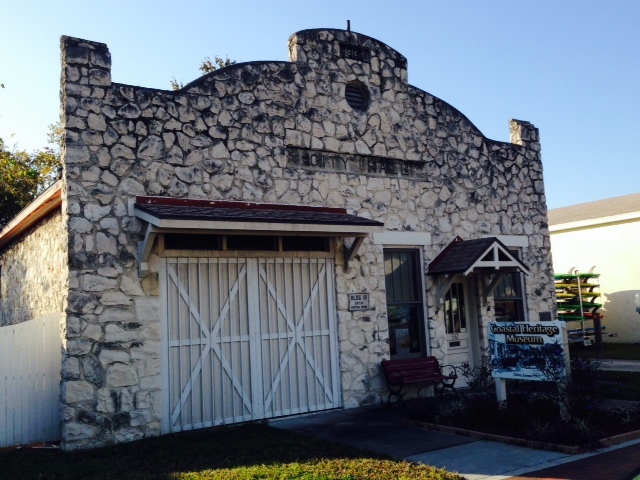 Tarpon Springs was first settles in 1876 by both white and black fishermen and farmers. 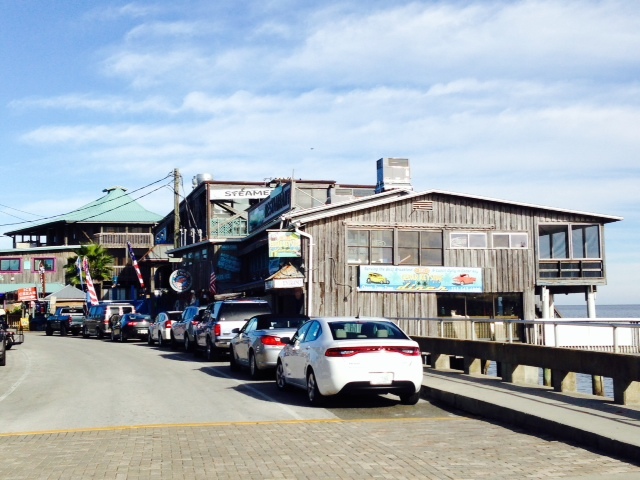 They named the new settlement “Tarpon Springs” when they observed many tarpon jumping out of the water. 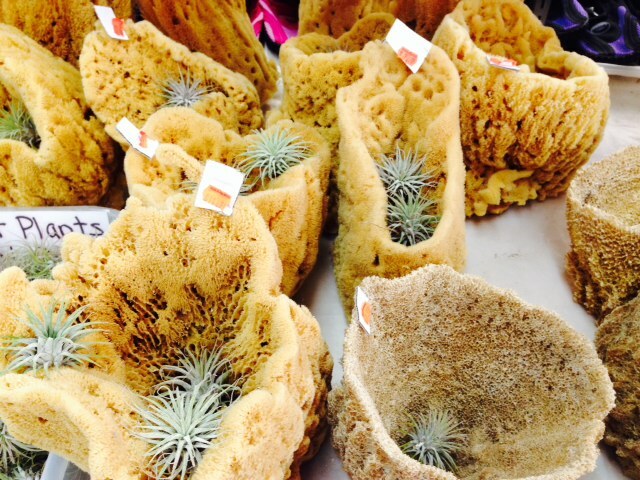 In the 1880’s, the harvesting of sponges began and grew – sponges grew naturally in the shallow waters of the Gulf adjacent to the settlement. 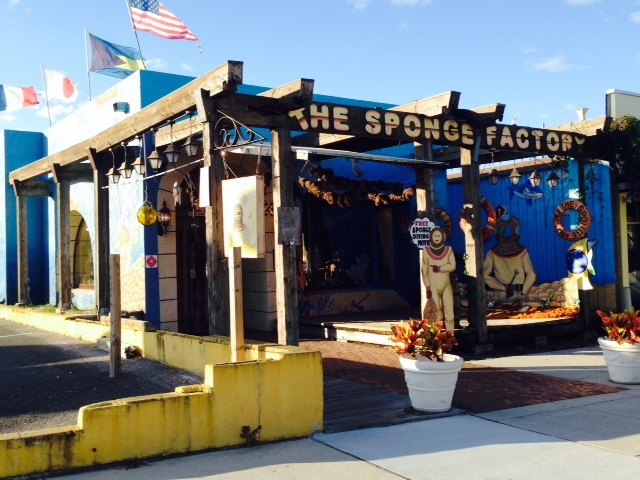 The harvesting of sponges was a significant industry in Greece at the time, so a number of Greek immigrants were attracted to Tarpon Springs to work in the sponge industry. 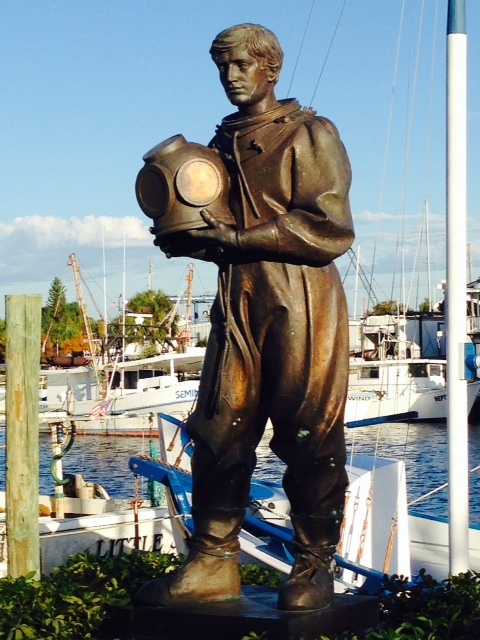 In 1905, a Greek entrepreneur introduced sponge diving as a more efficient method of harvesting sponges, and he recruited divers and their crews from Greece to come to Tarpon Springs to harvest sponges. As a result, the Greek population increased dramatically. 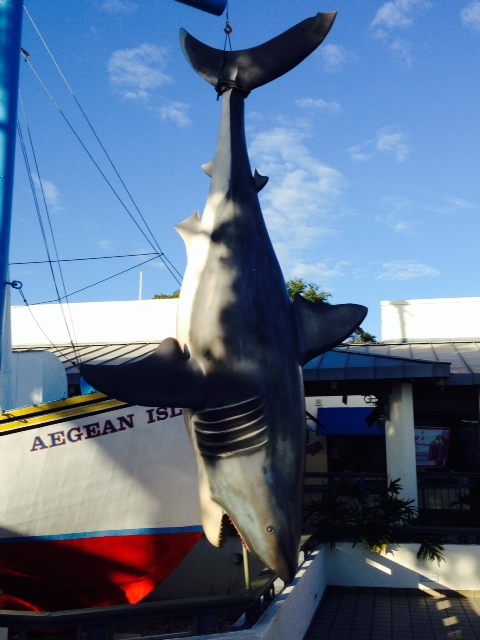 Thus, the two dominant themes in the city today – Greek culture and sponges – stem from the origins of Tarpon Springs and the relationship between those two forces that was forged over 100 years ago. WOW! 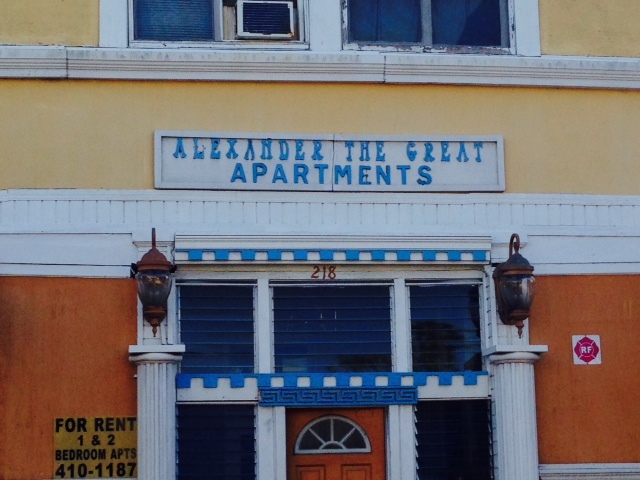 Do you really think he lived here? 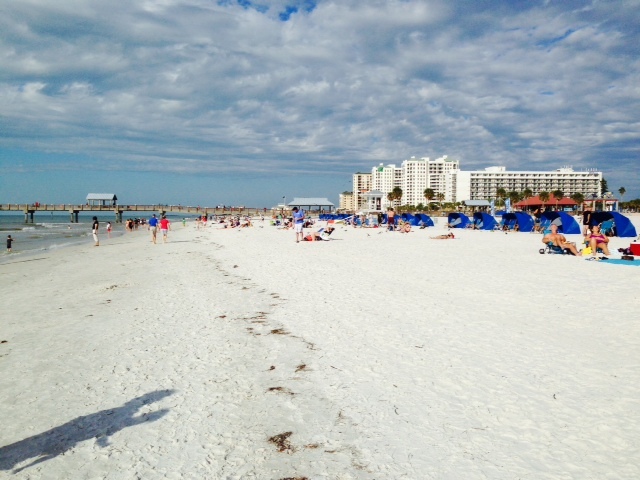 On Saturday, our run of about 40 miles from Clearwater Beach to Saint Petersburg was marked by cloudy weather but no rain, and 15 knot winds with gusts to 20. 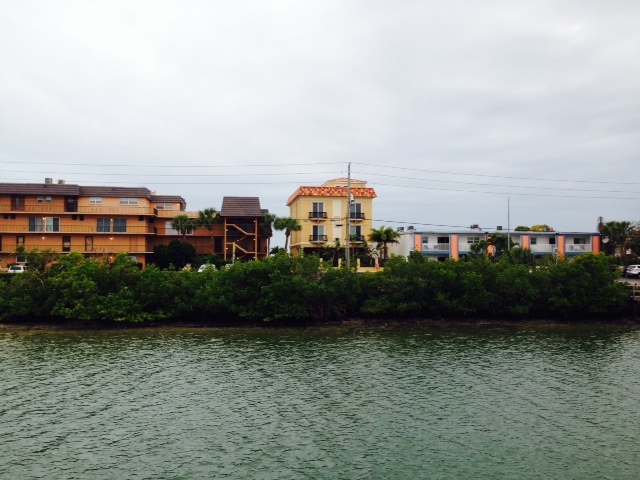 Though not a problem on the protected areas of the Intracoastal Waterway, we were confronted with 3′-5′ waves once we entered the wide and open waters of Tampa Bay. We picked our way slowly up the bay to St. Pete, carefully managing the angle of the boat to the waves (catamarans don’t like waves on the beam). 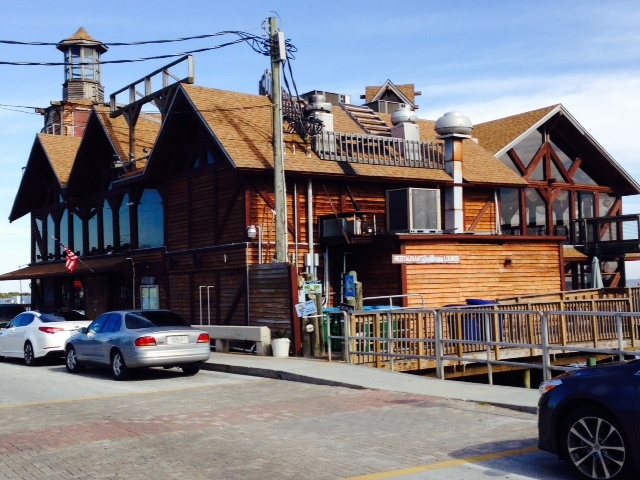 However, we reached the marina in downtown St. Pete without incident, where we are leaving the Joint Adventure for a week over the Thanksgiving holiday. 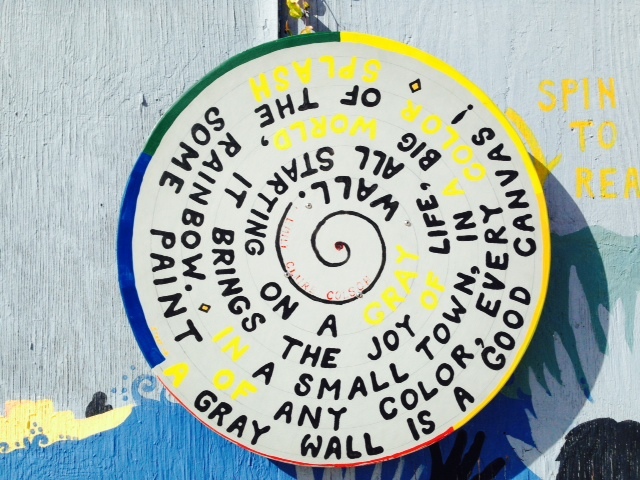 As I write this on Sunday morning, I’m preparing to leave for the airport and a flight home. Did Paul wear his baseball cap in the water? 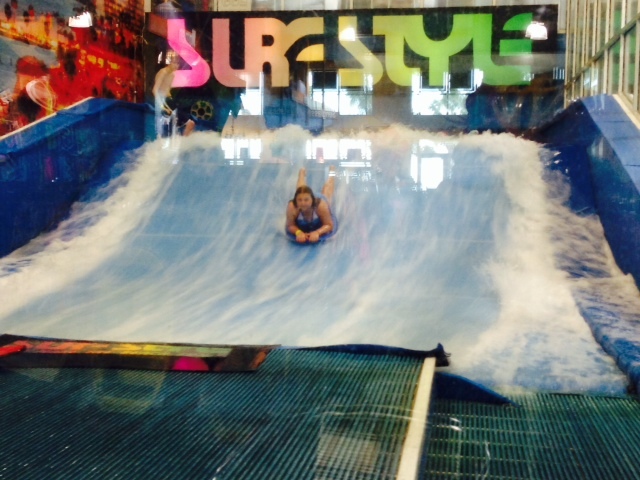 Quite the transition from swimming with the Manatees to viewing a power plant-you guys are having an awesome adventure!